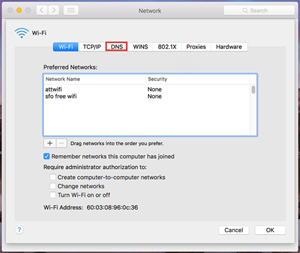 Finding default router IP for login into router web panel is very easy. Even though it is mentioned in router manual but if you have lost your manual, or if you or somebody else using the same router has changed the IP (yes, router IP is changeable) in past then select your device/operating system below and follow instructions. 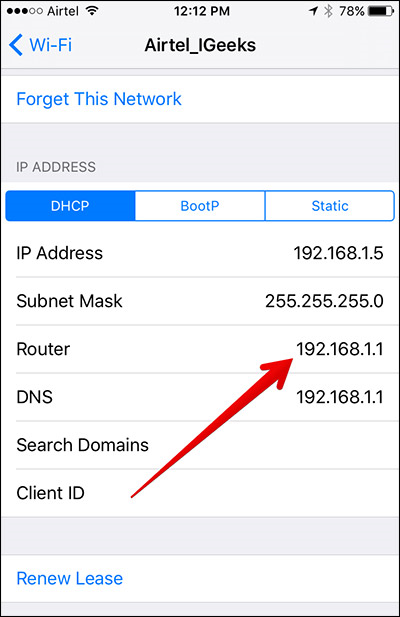 Note: Router IP is also called default gateway. 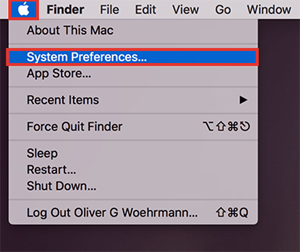 Click on the Apple icon at the top left of the screen and select System Preferences. 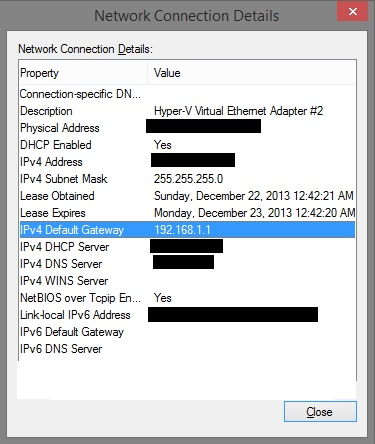 Find the IPv4 Subnet Mask and IPv4 Default Gateway information. 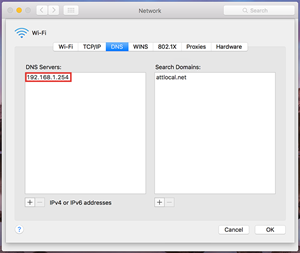 Find the IPv4 DNS server information. 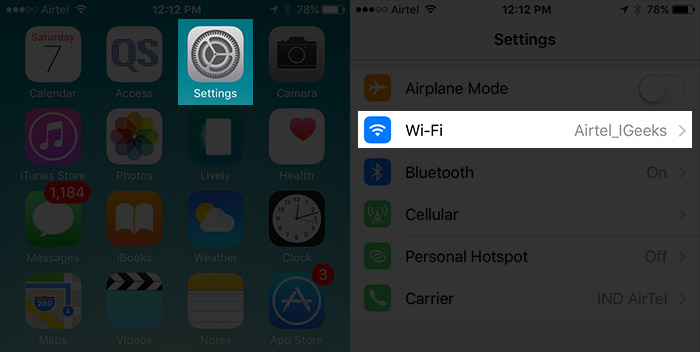 Open the Settings app on your iPhone/iPad > Under Settings, tap on "Wi-Fi". 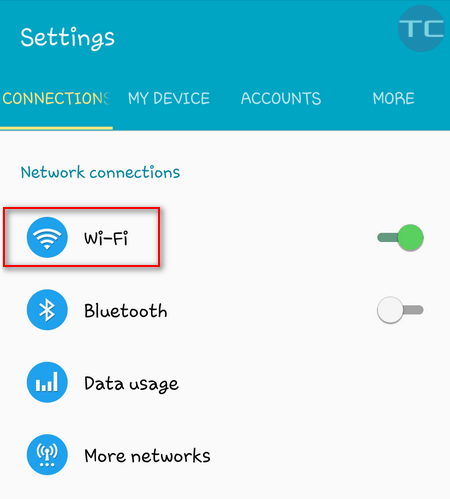 Here you will see the connected Wi-Fi name along with "i" icon beside it. 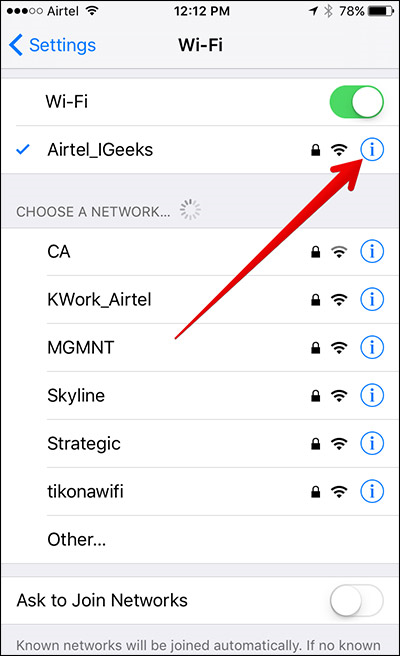 Tap that icon for additional details of the Wi-Fi network. 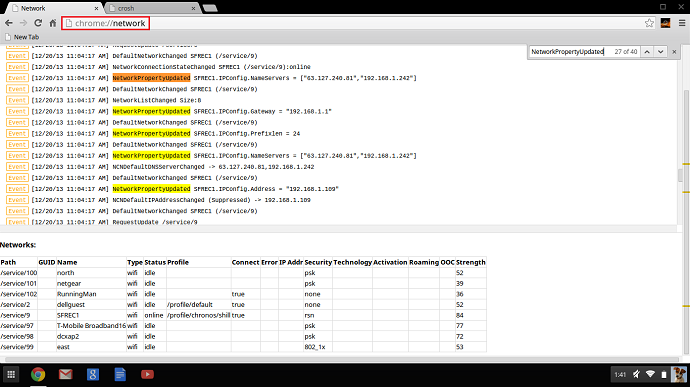 At the next screen, you'll see different IP addresses. What we need to look for is the section that says "Router". 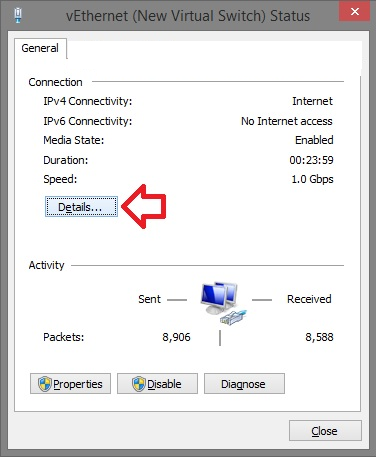 The IP beside this section is the IP address of your router. 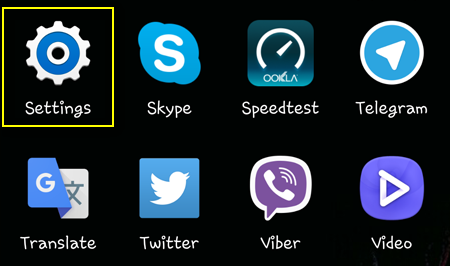 This method was tested on Samsung Galaxy Ace III with Android 4 and Samsung Galaxy S4 with Android 5.0.1. But it may not work on other devices. 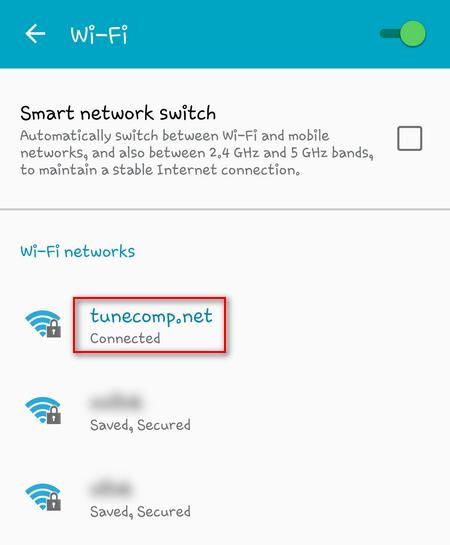 Long tap on your network name. 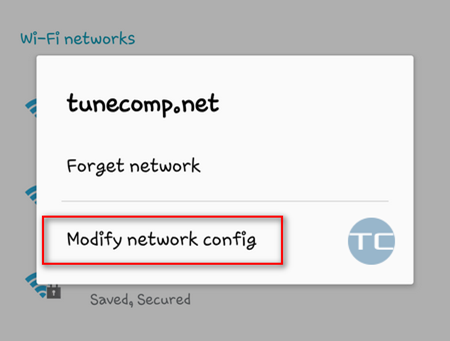 Tap on "Modify network config". Set the checkbox "Show advanced options". 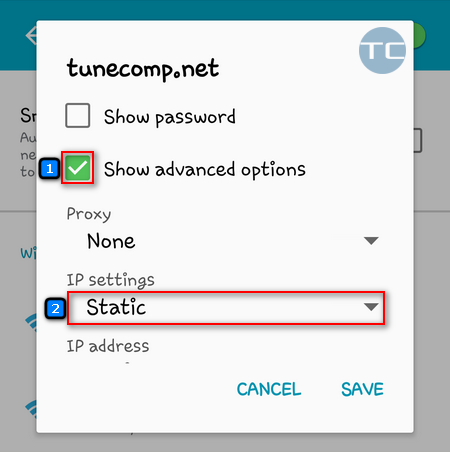 Switch the "IP settings" to "Static". Scroll down to the "Gateway" field. 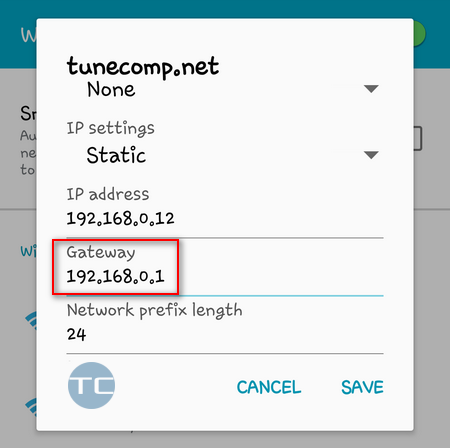 Gateway IP is your router's IP address. 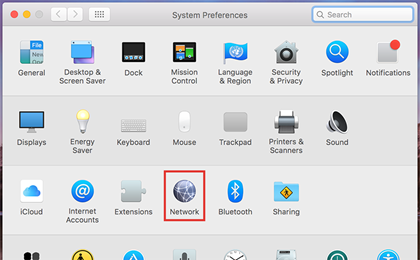 One of the easiest ways to find the network information in chrome OS is to type chrome://network in the omnibox. 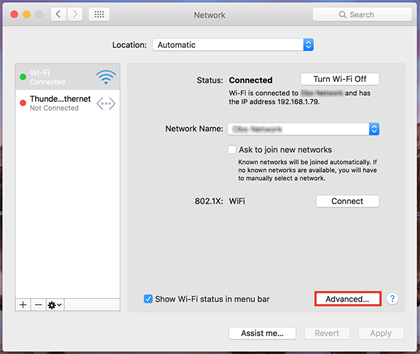 This will display a list of network events that can be helpful for more complicated network troubleshooting. Typing "CTRL+F" will bring up the find box in the upper right corner of the window. 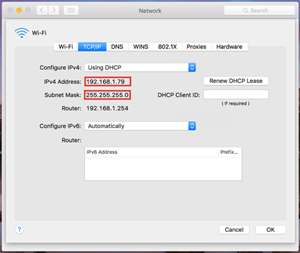 If you search for networkpropertyupdated and look for the most recent events, then this will show network properties assigned by DHCP highlighted below. See figure below. http://19216811.live/find-your-modem-login-ip 4.3 / 5 based on 37 votes.